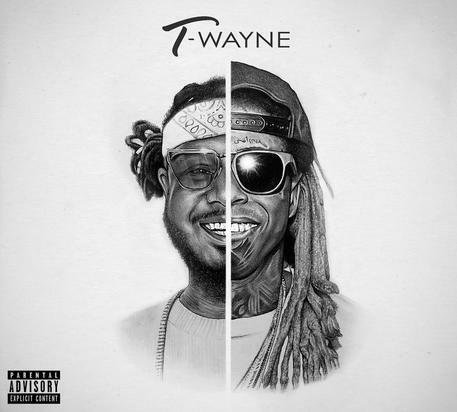 The long awaiting collaborative album “T-Wayne” from Lil Wayne and T-Pain has officially dropped. The project was supposed to be released in 2009 with 8 tracks. Snoop Dogg Releases New Album.